The Human Rights Centre at the University of Essex will of a pioneering six-day summer school on methods for human rights research at it Colchester Campus. Despite the level of research on human rights that is carried out by academics, non-governmental organisations (NGOs) and intergovernmental organisations such as the United Nations, very little attention has been paid to the methodology used. Yet, methodology has a direct bearing on the strength, persuasiveness and legitimacy of research findings and their impact on policy and practice. The absence of a strong methodology can also affect ability to attract funding even to the most innovative of proposals and activities. This summer school provides the core methods and skills needed to carry out human rights research, whether for academic scholarship, bids for large research projects, reports for NGOs, international organisations and governments, or to support litigation. 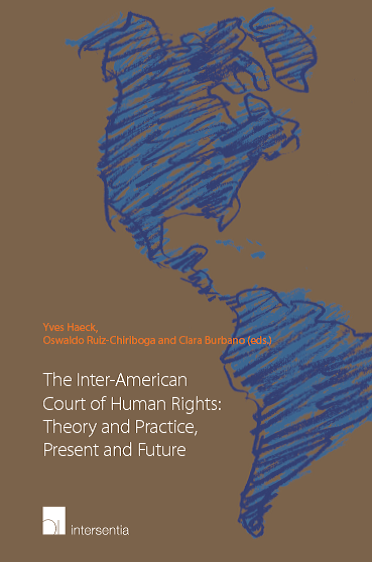 It is an essential course for postgraduate students, academics, lawyers and human rights professionals working in NGOs, government and international organisations, and the legal profession. Participants on the summer school will learn how to design research projects and carry them out anywhere in the world. 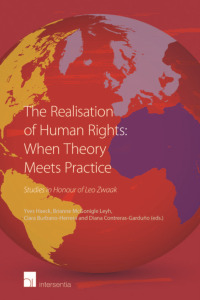 They will learn about the range of tools and methodologies for human rights research (whether academic or practical) and when, why and how to employ particular methods in particular research contexts. All sessions will address research design, methodology and impact and will draw heavily on examples and case-studies. • how to design and carry out comparative country research. Information on the teaching team, the different sessions, fees, accommodation and how to apply, can be found here. I wonder why he is called the great papa Abija, i never knew it was all because of the great and perfect work that he has been doing that is causing all this.